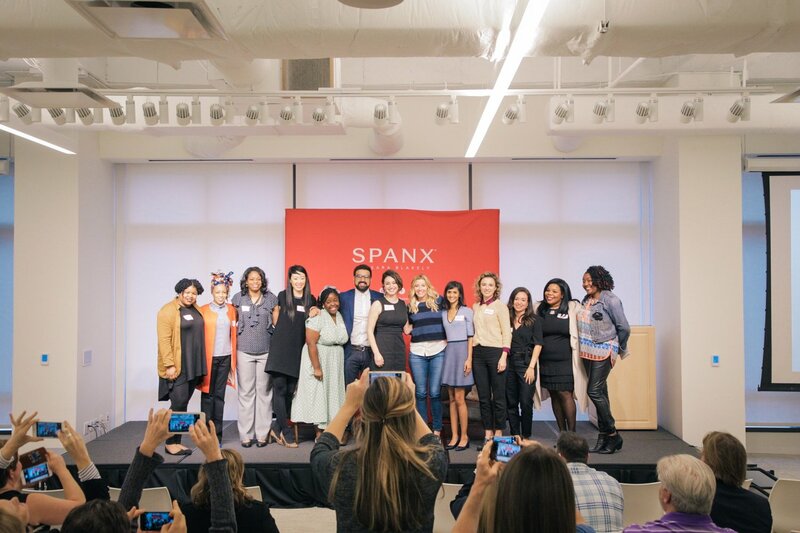 The Center for Civic Innovation (CCI) just announced a partnership with the Sara Blakely Foundation that will support 10 women-led social enterprises and impact businesses in Atlanta. This one year fellowship will invest in the businesses and leadership development of each entrepreneur. These women represent business leaders that are creating both economic and social impact in our city. 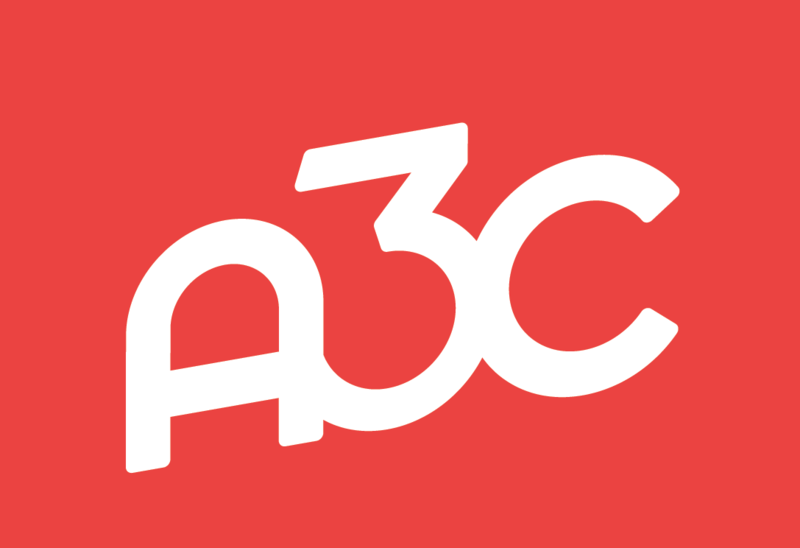 We're proud to say that two of the members in this cohort are past A3C Action Finalists: Susanna Spiccia of re:Imagine/ATL and Malika Whitley of Chop Art (2015 Winner). The Action Pitch Competition is a national competition to find, support, and invest in new, innovative ideas that use art, music and hip-hop culture as a vehicle to advance social justice and civic engagement. Beth Malone, Dashboard, is activating forgotten spaces in cities through interactive art.